United Breweries shares were up 6 per cent to Rs 1,428 on the BSE on Wednesday after nearly 3 per cent of its total equity changed hands on the counter through block deals in early morning trade. At 09:15 am, around 7.41 million shares, representing 2.8 per cent of total equity of United Breweries, changed hands via block deals at a price of Rs 1,381.60, BSE data shows. The name of the buyers and sellers were not ascertained immediately. On March 11, 2019, United Breweries had informed the stock exchanges that "based on the transaction reports of trading in equity shares of the company received from the Depositories for the week ended 08.03.2019, we have noticed that the “Recovery Officer-I, DRT-II, Bengaluru” has transferred 7.4 million equity shares comprising 2.80 per cent of the total issued and paid up equity share capital of the Company in its name from the demat account of United Breweries (Holdings) which is under liquidation". 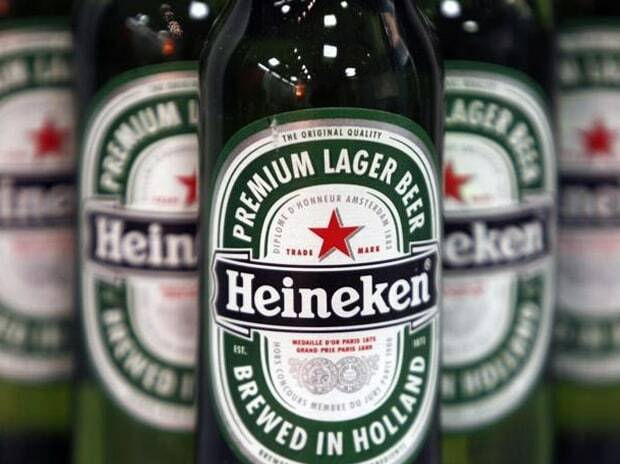 According to TV channel reports, Heineken, the promoter of United Breweries raised its stake in the company. The liquor company's stock had touched a three-month low of Rs 1,293 on Tuesday. It recovered more than 4 per cent from intra-day low and finally settled at Rs 1,348 on the BSE. At 10:13 am, the stock erased its early morning gains and was trading 3 per cent higher at Rs 1,391, as compared to 0.42 per cent rise in the S&P BSE Sensex.